Former Marine held for more than four years, accused of espionage. Former Marine Amir Hekmati arrived home in Flint, Mich. today, where he thanked everyone from the president to “everyday Americans” for their support over the years while he was being held in an Iranian prison. 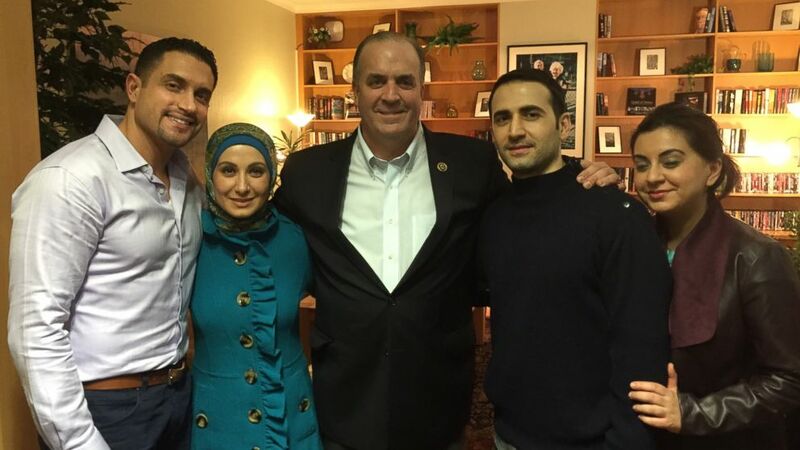 Rep. Kildee, D-Mich., represents the district in which the Hekmati family lives and has been a longtime advocate for Hekmati’s release. He traveled to Germany with Hekmati’s sister to greet the freed prisoner. 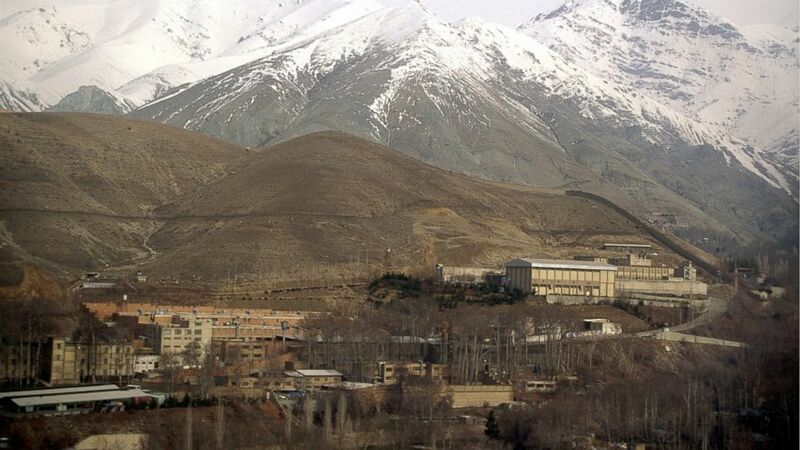 (U. Baumgarten/Getty Images) The Evin prison in Tehran and the Elburs mountains. Hekmati was convicted in a secretive trial and sentenced to death in 2012, but the sentence was later overturned. (Obtained by ABC News) From left to right: Dr. Ramy Kurdi (Amir’s brother-in-law), Sarah Hekmati (Amir’s sister), Congressman Dan Kildee, Amir Hekmati and Leila Hekmati (Amir’s sister). They spent approximately 15 minutes together. This was the first time the Hekmati family met in person with Amir Hekmati at the Landstuhl Regional Medical Center in Germany. He was released over the weekend with four other Americans in exchange for the U.S. releasing seven Iranians either convicted or awaiting trial in the U.S. The U.S. also removed Interpol red notices and dismissed charges against 14 other Iranians abroad who a U.S. official said were unlikely to be extradited to the U.S. Coincidentally, Hekmati arrived in Flint at a particularly bad time for the city – local officials are struggling to cope with a sprawling crisis over contaminated drinking water.